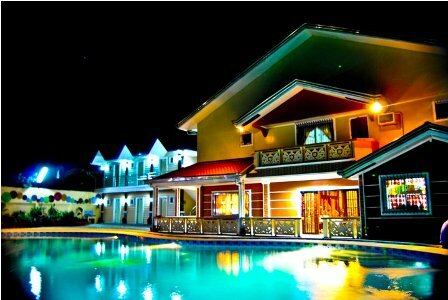 On Sunday, my batch mates in college will be having our second get together at a private resort in Pulilan Bulacan. We plan the event two months ahead so majority can prepare, adjust their schedule and can decide. We canvass everything including the vehicle and swimming pool. We are very happy that we were able to finalize our get together and now we are on a countdown. Our finalize venue and vehicle. 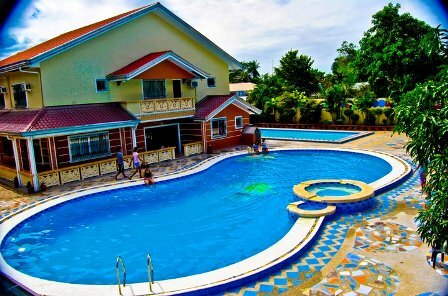 Private Swimming Pool – RL De Leon Private Resort in Pulilan, Bulacan. (For more details details on the private resort, please click on the link above for RL De Leon Private Resort). Please call the resort at 4475476. I am not the owner of the resort. How about you? What are your excursion plans? This entry was posted in Events, Places and tagged bulacan private pool, outing venue, private pool, private resort bulacan, swimming private pool. Bookmark the permalink. how much po yung rate if 50 persons night swimming? RL DeLeon Private pool has a summer promo package kindly visit their website and contact them for inquiries. Currently, they have a summer promo package of Php8, 000 for 20 persons inclusive of the swimming pools, cottage and aircon room. Kindly visit their website and call them for inquiries. The rent of the pool depends on the number of customers and time. Last summer they have a promo of 8k for 20 persons.Please contact them for more info. Hello .. How much if we are 4 persons .. thank you ! Its best if you will call or contact them at 4475476. The rate is not expensive. mgkno po un priv8 pool.. 40-50 pax on december 29.. Please call their contact number for the pricing. Please call the resort at 4475476. I am not the owner of the resort. I have checked your resort and we’re interested in the place. 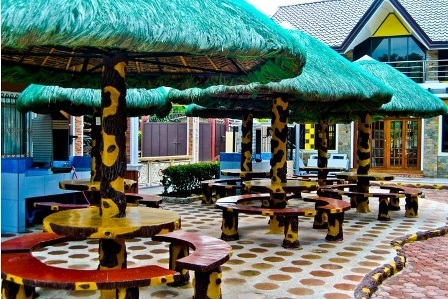 We are planning for our Team’s Christmas Party this 23rd of December 2011. How much will it cost for an overnight stay from 9am – 8am? We are at approximately 20-25 pax. I will be waiting for your reply as soon as you can. 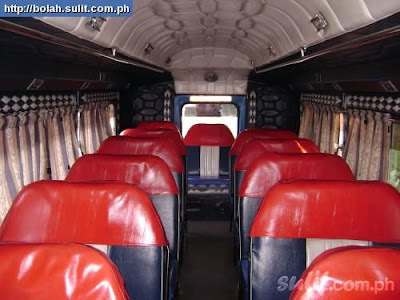 Hi magkano ang rent nyo sa aircon jeep na ‘yan? may contact pa din ba ikaw nyan? 🙂 Thank you! We’re planning a sem-ender kasi. Just browsed. Thanks for the link. Will contact the resort right away. How long is the travel time, btw? * 27 Seater including driver. * Video / Videoke on board. * From Metro Manila to any point of Luzon. Gud aftie po.. can i ask? Regarding rental fee please call them at their contact numbers. Last year, we rent the private pool for approximately Php9,000 good for 20 persons including the kids with room. Rates may vary so please call them. hi .. magkano po ang rent for 30 persons , 1 day ? hi.gusto ko lng itanong kung magkano ang rent kpag day swimming with 50pax.get together po nmin ng mga classmates ko nung elementary. pls contact or txt me thrue my mobile 09185848730 thank you.